The New Jersey Division of Gaming Enforcement released industry win totals for August 2015 earlier this week. New Jersey online gambling was down slightly from July but still posting major gains over 2014. Online poker may be correcting its course after posting a slight gain for the second consecutive month. Meanwhile, current operators in Atlantic City were slightly down for August but are still showing a profit for 2015. Internet gaming win for August was $12.21 million in August, down 2.51% from $12.53 million in July. Online casino games were the source for the drop in August revenue. Casino games earned $10.23 million in August, down 3.88% from $10.64 million on July. Online poker saw slight gains in August. The $1.98 million was up 4.92% from July’s $1.88 million. Borgata and Golden Nugget were the two casinos that saw drops in revenue in August. Borgata dropped almost 5% from July, earning $3.67. 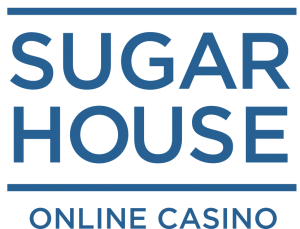 They still lead all NJ online casinos in total revenue. Golden Nugget had a rough month, dropping 17.45% to $2.25 million. Resorts continues to pick up market share in New Jersey and posted the largest gain in August. They earned $735,140, up over 24% from $558,316 last month. Year-over-Year, August posted another solid win for New Jersey iGaming. The $12.21 million earned in August was up 15.8 percent from 2014. As usual, casino games contributed exclusively to the gain. Table games earned $10.23 million in August, up 23.4% from the $8.29 million earned in the same period last year. Online poker posted another loss year-over-year. This year’s $1.98 million for August is down $11.9 percent from $2.25 for the same term in 2014. Looking at annual numbers, NJ iGaming has earned $96.72 million through August 2015, up 15.6% from $83.66 million through this point last year. Table games contributed 80.53 million to that total. That figure is up a staggering 28.7% from the $62.59 million through August 2014. Online poker has lost nearly a quarter of its 2014 earnings. So far in 2015, online poker has earned $16.19 million. This is down 23.2% from the $21.07 million it earned last year. The news is mixed when it comes to Atlantic City as a whole. 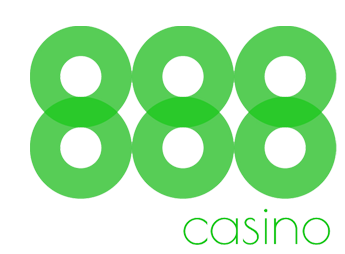 In August, the casino industry earned $258.58 million, down 15.2% from the $305 million earned last year. However, when you adjust for defunct operators, current operators are only down 5% over August 2014.